www.nymic.org externallink- Created with Sketch. 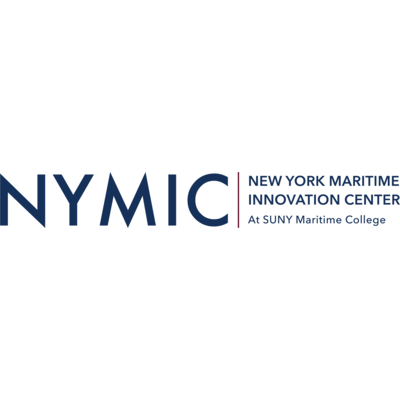 Formerly Maritime Global Technologies Innovation Center, the NYMIC serves as the bridge between the technology and startup communities and established maritime, logistics and finance firms. NYMIC is a catalyst and curator of transformational technology ideas into practical profitable and sustainable solutions.